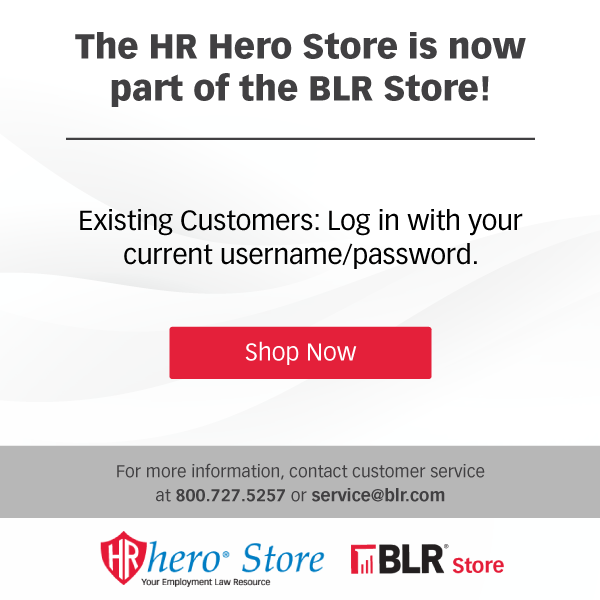 Click Here to get the complete set of Benefits books. The HITECH Act tightened HIPAA’s privacy and security rules considerably — beefing up enforcement and, for the first time, requiring group health plans to notify plan participants of security breaches. In addition, the law extends HIPAA rules to cover third-party administrators and other "business associates" for the first time, and new restrictions on marketing require plan sponsors to re-examine their communications to participants. 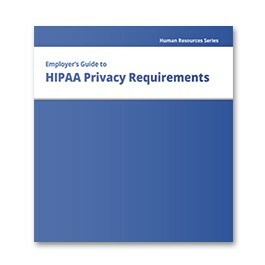 The Employer’s Guide to HIPAA Privacy Requirements deciphers HIPAA’s elaborate privacy, security and transaction rules. The Employer’s Guide to HIPAA Privacy Requirements analyzes the new and existing requirements governing the use and disclosure of personal information—then it zeroes in on the special problems they present for employers and other sponsors of group health plans. Plus, it brings you tips and techniques for saving time and money, sample documents and compliance checklists, and best practice guidelines to help you avoid potentially costly pitfalls. Quarterly newsletters will keep you up-to-date as the U.S. Department of Health and Human Services (HHS) issues regulations and provides much-needed clarification on the HIPAA rules. This easy-to-use looseleaf manual brings you the authoritative guidance and practical tools you need to protect your organization from lawsuits and HHS investigations. Outsourcing administration of your group health plan? Remember, you are ultimately responsible for compliance. It’s the law. And it’s your company that faces fines or penalties if your program doesn’t measure up. That’s why it’s so important for you to be up-to-date on all the changes in the HIPAA law. Kathryn Bakich is a senior vice president and the national director of health compliance for The Segal Company in Washington, D.C. She specializes in research and analysis of federal laws and regulations affecting health coverage, such as HIPAA, COBRA, the Newborns’ and Mothers’ Health Protection Act, the Mental Health Parity Act and the Women's Health and Cancer Rights Act. Previously, she was an attorney in private practice representing multi-employer health plans and was an appellate administrative law judge. She is a 1985 graduate of the University of Missouri School of Law. Ms. Bakich is co-author of Thompson’s Employer's Guide to HIPAA Privacy Requirements. Joanne Hustead is vice president of health compliance with Segal. She specializes in research and analysis of federal laws and regulations affecting group health plans. Previously, she was an assistant research professor at Georgetown University's Institute for Health Care Research and Policy (now the Health Policy Institute), where she focused on medical privacy laws. She was the primary author of Genetics and Privacy, published in the American Journal of Law & Medicine (Vol. 28) 285-307 (2002) andGenetics and Privacy: A Patchwork of Protections, published by the California HealthCare Foundation (2002). She is a 1982 graduate of the University of Pennsylvania School of Law. Ms. Hustead is a contributing editor of Thompson’s Employer's Guide to HIPAA Privacy Requirements. Peter J. Marathas, Jr., Esq.